The Zee network has crossed the border to cherry-pick successful Pakistani TV soaps for its Indian audiences. In its newest channel, called Zindagi, to be launched on June 23, Zee is sourcing from Pakistan content that, it believes, will click with the local viewers. To test this hypothesis, five-minute clips of these shows were shown to families across socio-economic backgrounds. The feedback reinforced the belief that Pakistani TV shows will work with the ‘premium mass’ audience (the growing body of premium viewers). 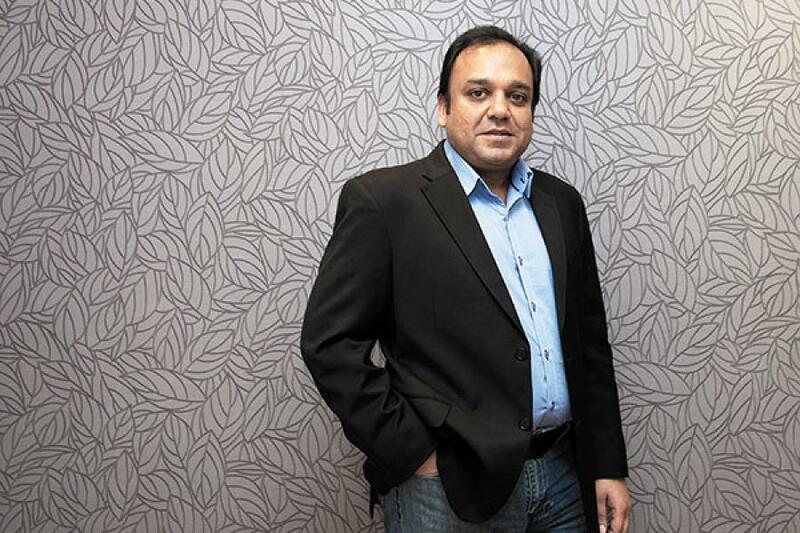 Punit Goenka, MD and CEO of Zee Entertainment Enterprises Limited, says this channel is a long-term bet for him and he won’t judge its success in a few months or even a year. “The market today is already being fragmented with a varied class of people opting for a variety of content. We want to make sure we have an offering for the premium mass Hindi-speaking markets. This will help us expand our audience base, tap into premium advertisers and shore up revenues in the long run,” he says. The audience for such content, he adds, is about 40 million TV homes. India has a total of 140 million homes that watch television. In the initial phase, the channel will have four hours of new programming every day; later, it will pick up content from other parts of the world as well and commission new programmes that will be produced both in India and Pakistan. Several novels are also being converted into soaps and 12 telefilms have been commissioned. Memories of shows like Dhoop Kinaare and Ankahi are still strong with the Indian audiences of the 1980s. Will young viewers connect with this genre? Come June, we will know. Zee should check out the Turkish Dramas dubbed in Urdu also. They are a hit with the Pakistani audience and I am sure the Hindi/ Urdu speakers will enjoy them also. Pakistani Drama and TV is far more superior then Indian Tv which is primarily based on films as well, only this channel has show content that produced, directed, written in Pakistan, indian involvement will not work for Pakistani content.